In its just announced 2Q18 earnings, Philip Morris cut its FY18 earnings guidance. Philip Morris’ expects lower IQOS unit shipments and cut its heated tobacco unit shipments to 41bn-42bn. The read through for IQOS device suppliers such as Venture could be negative. On a positive note, Philip Morris is excited about its new IQOS to be launched in FY19. We have a HOLD call and a target price of S$17.83. Investors will likely view Philip Morris’s 2Q earnings read through as a negative sign for Venture’s FY18 performance. Philip Morris significantly cut its full-year guidance as it prepares for inventories, while the ramp-up of new devices is expected to occur in 2019. Philip Morris also intends to launch in Oct, a new heated tobacco mainstream-price product line for more price-sensitive consumers. Philip Morris expects heated tobacco unit shipments of 41bn-42bn, including an anticipated net inventory reduction of ~3bn units. Philip Morris also expects lower IQOS shipments. On the positive side, Philip Morris said the new IQOS to be launched in 2019 will be very exciting. If the replacement demand is high, new users are converted, and Venture continues to engage with Philip Morris as a customer, some benefits will accrue to Venture in FY19, in our view. 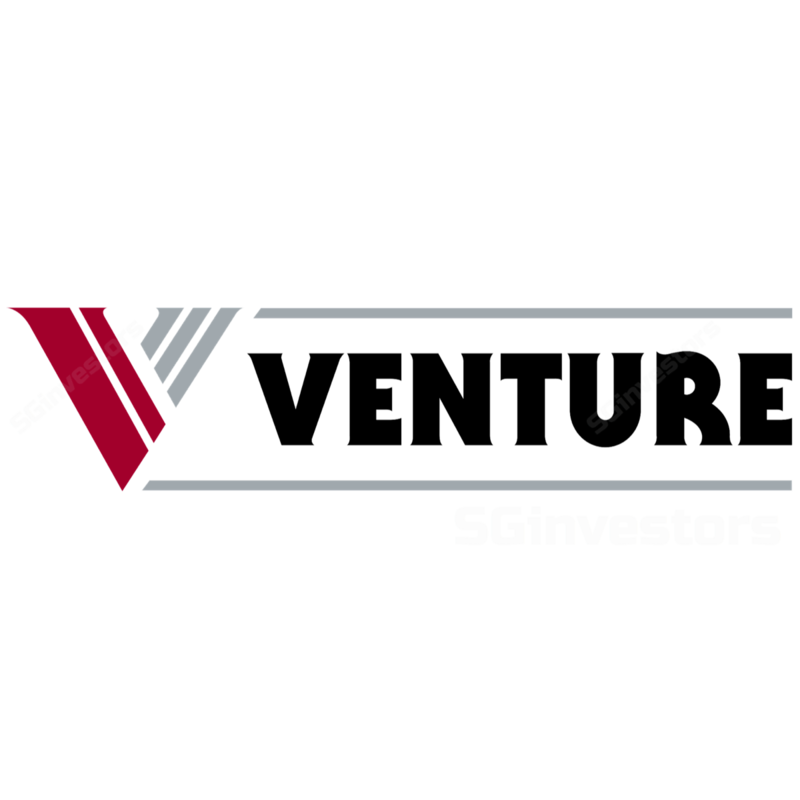 Venture Corp (VMS) reports 2Q18 on 3 Aug. We are expecting 2Q reported earnings of around S$87.6m. Although difficult to quantify, the current macro uncertainties have already led to downward earnings revisions amongst brokers (including us) covering this name. We recently downgraded our call to a Hold with a target price S$17.83. Upside risk is new product launches that Venture has worked on with customers. If customers choose to launch and the products are successful, earnings will be supported. Customers’ product launches, however, are beyond Venture’s control.